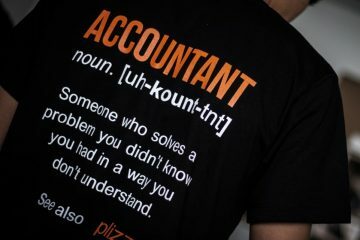 Plizz | Blog – You'll fall in love with your accountant !!! 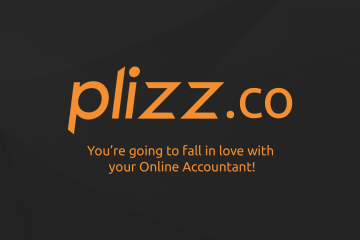 You're going to fall in love with your online accountant ! 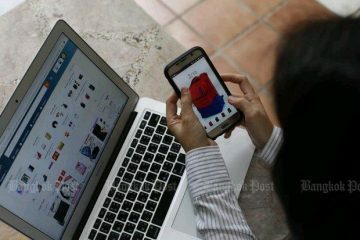 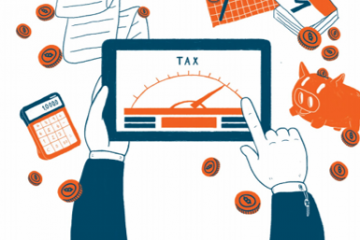 The Revenue Department targets online Vendors. 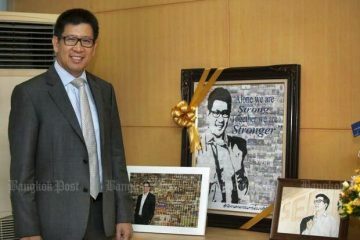 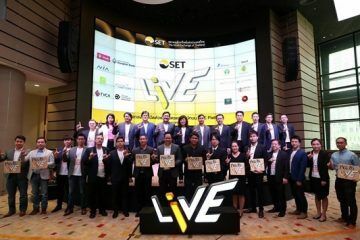 Plizz is in the Headlines! 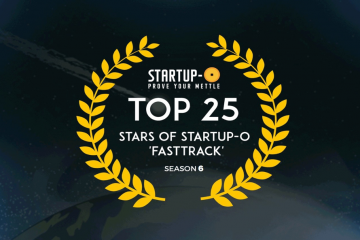 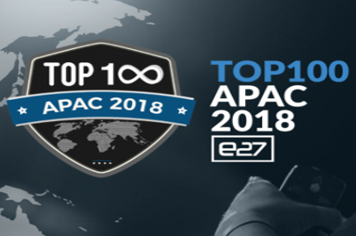 Plizz Has Qualified For Echelon’s Top 100 APAC 2018! 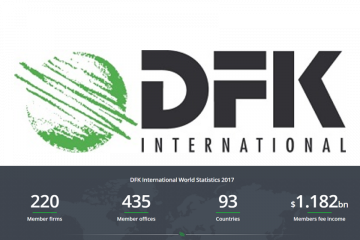 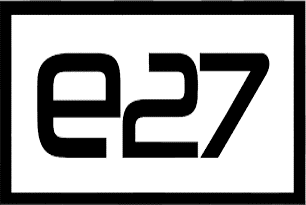 Plizz is now a Corresponding Member of DFK International!